My husband Don and I have had the privilege of raising eight kids together over the past twenty years. They were little when we created our big, beautiful, blended family; now they are grown and out of the house … mostly. Because of our family’s history, we wondered: Could God use us again? We know He loves us and we know He forgives us, but to USE us to encourage and bless others? Maybe we missed out on that window. But interestingly, as each of the kids has begun to step into their own giftedness over the last couple of years, we have drawn closer together. We all — first individually and then corporately — began to say, “Maybe God does have something special for us to do.” And so we began to share our family’s story whenever we had the opportunity. The opportunities came in little ways at first, but this year we have the incredible honor of sharing our family and our family’s story on the stage at Women of Faith. 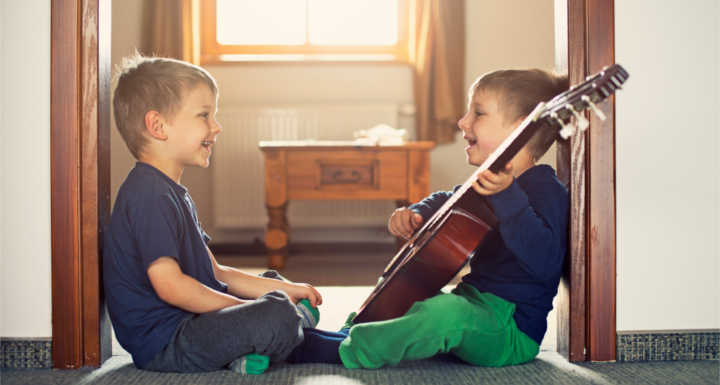 Music has always been a cornerstone of our family and has been for multiple generations. And so it just seems natural for us to gravitate to music and song as the mode to share our story. 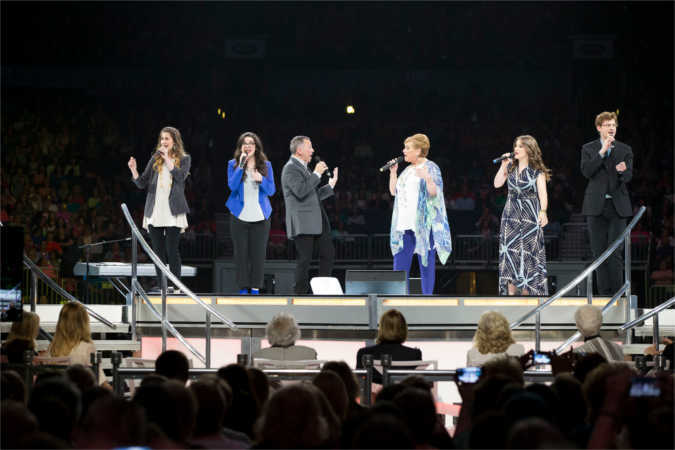 Having the honor to sing on the Women of Faith stage and simply remind people they are not forgotten … there truly are no words. And for our kids to want and choose not only to be part of music, but to be part of their parent’s lives? We just cannot express the joy and gratitude in our hearts. One dear friend said, “Your family’s story is heard in the undercurrent of your song!” They have a point: When we sing “It is Well With My Soul” we feel the truth of it in every fiber of our beings. In fact, every time our family comes together to share God’s love through music my soul gets a little more “well” as I think about what He has brought us through and the love He shows us every single day. Right now you may only be able to see the beginning of your family’s story, but you can trust that God is the Great Composer who is still writing your song. He IS faithful. He can use YOU. And when the day comes that you’ve learned the song of your family’s story … Sing it, girl! 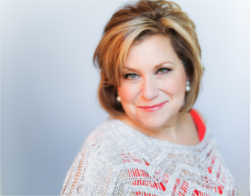 Sandi Patty is the most awarded female vocalist in contemporary Christian music history with more than 30 albums to her credit. She’s authored several books as well — but is most proud of her husband, Don, their eight children, one adorable grandchild who has stolen her heart.